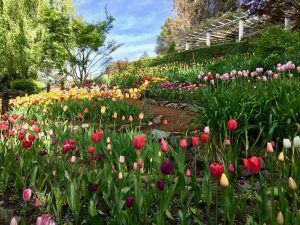 Northern California's favorite Yoga and Meditation Retreat - Since 1968 Ananda's Expanding Light Retreat offers daily guided yoga postures and meditations. Great year round yoga and meditation programs, yoga teacher training and certification. Justin Burkett, LAc. 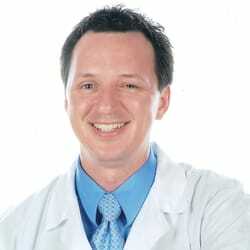 has been practicing Chinese medicine since 2002. He has been a teacher & lecturer & spent many years traveling the world treating thousands of patients. 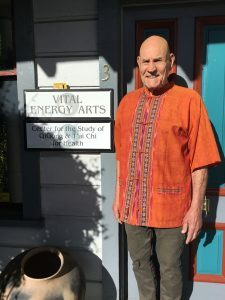 In 2018 he hung his shingle in Nevada city to offer acupuncture, herbal medicine, acupressure massage, cupping, moxa, Chi Nei Tsang & qi gong. With compassionate care guided by knowledge & experience, his goal is to see the light of abundant health in his patients' eyes. In Balance offers physical therapy and acupuncture in a beautiful, calm environment. Personalized attention for injuries, surgeries, illness causing debilitation, motor vehicle accidents, work injuries, sports injuries and chronic or repetitive injuries. We provide Pilates Rehabilitation and small group classes and are the first therapists to bring Pilates to our area. All natural Turkish cotton & bamboo products - Robes, Towels, scarves and delights that support nourishment and well being. Thrive Society is a licensed distribution and manufacturing company connecting dots in the California cannabis supply chain. We formulate and distribute premium, locally-sourced cannabis products to retail outlets throughout the licensed California marketplace. Phone for schedule or appt. Qigong for health. Gentle practices to increase energy, restore health and relax the mind. Classes and personal sessions. Our mission is to spread peace, health & joy through yoga & maintain a healthy body, mind & soul applied in daily life. Ayurveda Courses & Retreats; Beginner Courses; Bhakti and Kirtan; Hatha Yoga & Gentle Yoga; Holiday Programs; Institute of Health; Kids Camp & Family Yoga; Meditation Courses; Permaculture Course; Stress Relief & Healthy Living; Teacher Training Course; Vastu Courses; Vedic Astrology; Yoga Philosophy & Vedanta. 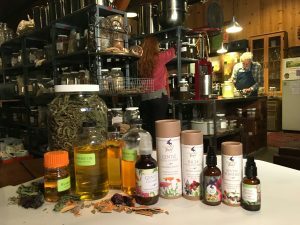 BLUM AND BRU BROTHS is a Nevada City based small business that gathers and blends high quality herbs, spices and mushrooms that are used to fortify your soup stocks with medicinal and nutritive properties.